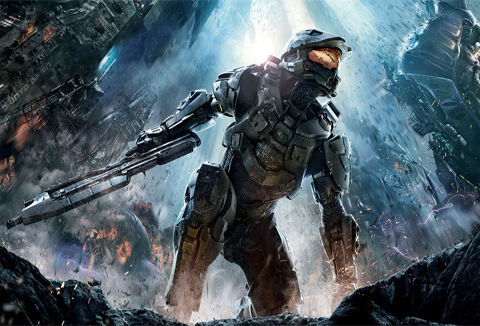 If you missed it earlier on the E3 live stream, Xbox revealed gameplay footage from the campaign in Halo 4. Holy crap, is that predator? That thing just threw the grenade back at him. For us, this game is definitely sold. Thanks for an outstanding opening to the conference, 343i.